It’s the Most Wonderful Time of the year! There’s nothing more refreshing that delicious Candy Cane Recipes, these are festive and sweet all at the same time! 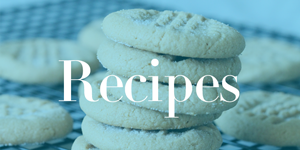 I’ve put together a big list of Candy Cane Recipes for you to try!